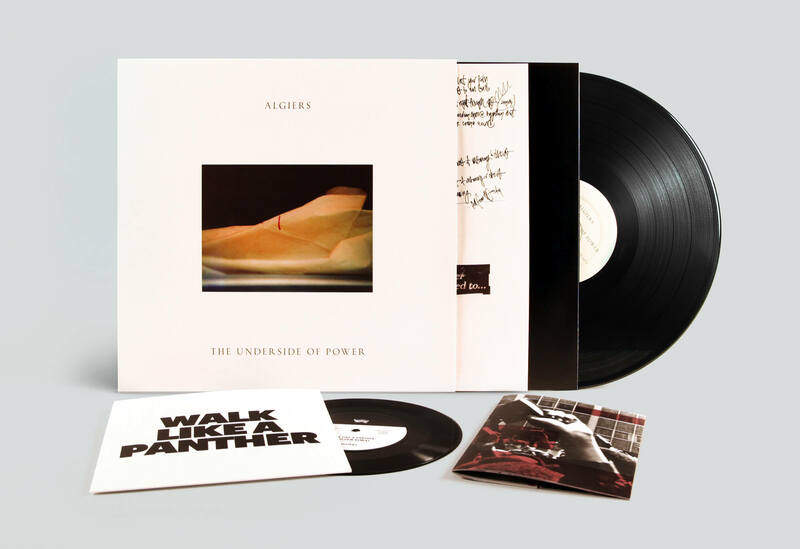 Today marks the long-awaited release date for Algiers' incendiary 2nd album, the critically-acclaimed 'The Underside Of Power', available on digital, CD and LP formats at the url below. The first song from the Adrian Utley and Ali Chant-produced masterpiece, "Walk Like A Panther" (featuring a sample culled from a speech by Chicago Black Panther Fred Hampton), can be heard above in lyric video form. 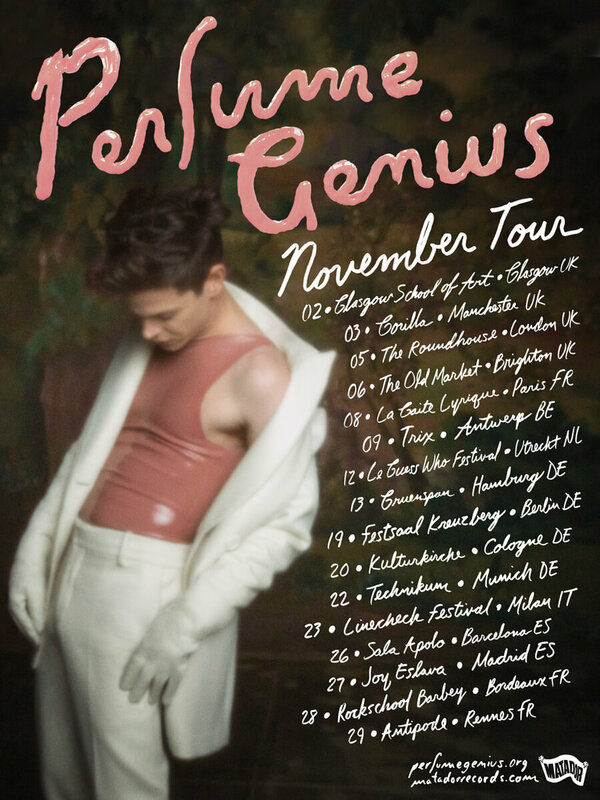 In addition to the previously announced European stadium dates supporting Depeche Mode and this summer's headlining club shows in North America, Algiers have more US dates happening in September supporting !!! (see below). 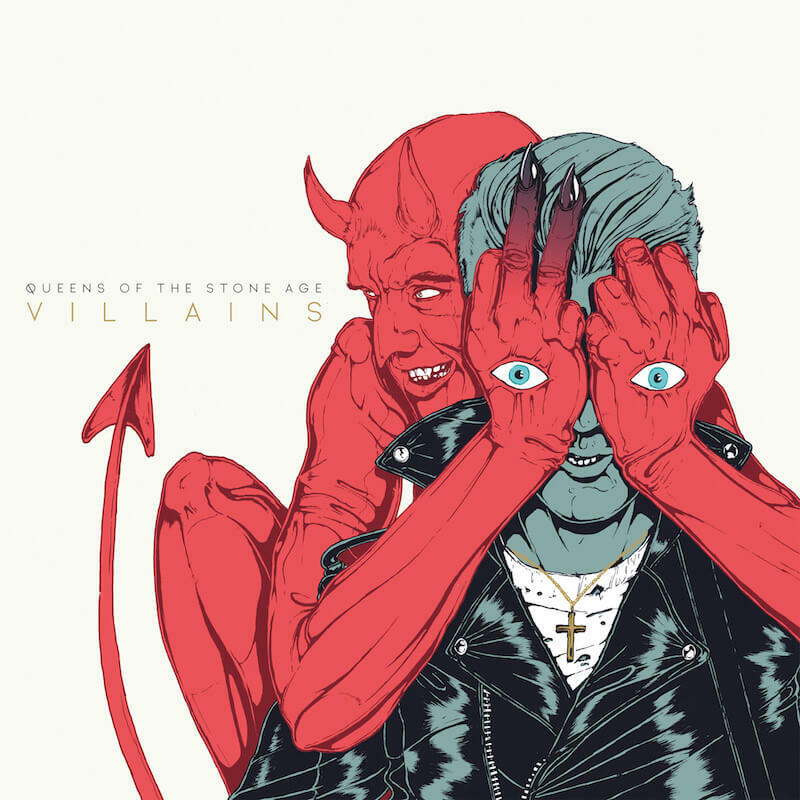 Produced by Mark Ronson and co-produced by Mark Rankin and mixed by Alan Moulder, 'Villains' is the first full album offering from Queens Of The Stone Age since 2013’s '…Like Clockwork' gave the band its first #1 album in the U.S. (and #1s in Australia, Belgium, Ireland, Portugal, Scotland, #2s in the UK, Canada, Switzerland, Norway, New Zealand, Finland… but really, who’s counting?). Like the stunning artwork of returning illustrator Boneface, the sonic signatures of the lineup that took '…Like Clockwork' around the world and back—Founder/guitarist/vocalist/lyricist Joshua Homme, Troy Van Leeuwen (guitar, keys), Michael Shuman (bass), Dean Fertita (keys, guitar), Jon Theodore (drums)—are as unmistakable as ever, though coexisting with sufficient new twists to induce recurring double takes. As Homme himself puts it, “The most important aspect of making this record was redefining our sound, asking and answering the question 'what do we sound like now?' If you can’t make a great first record, you should just stop—but if you can make a great record but you keep making records and your sound doesn’t evolve, you become a parody of that original sound." 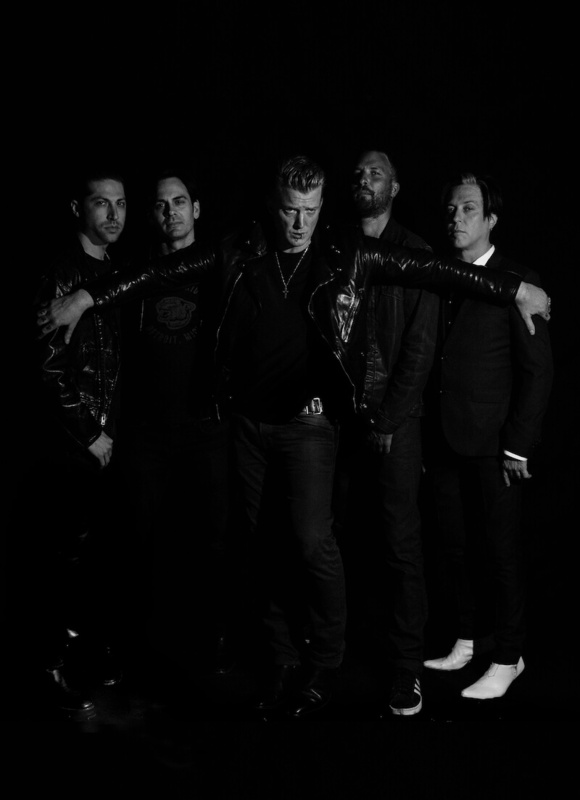 Queens Of The Stone Age have also confirmed a slew of North American dates filling in the space between and beyond their previously announced appearances at Outside Lands and Riot Fest. The new shows, which include Queens’ first ever Madison Square Garden headline, are detailed below. 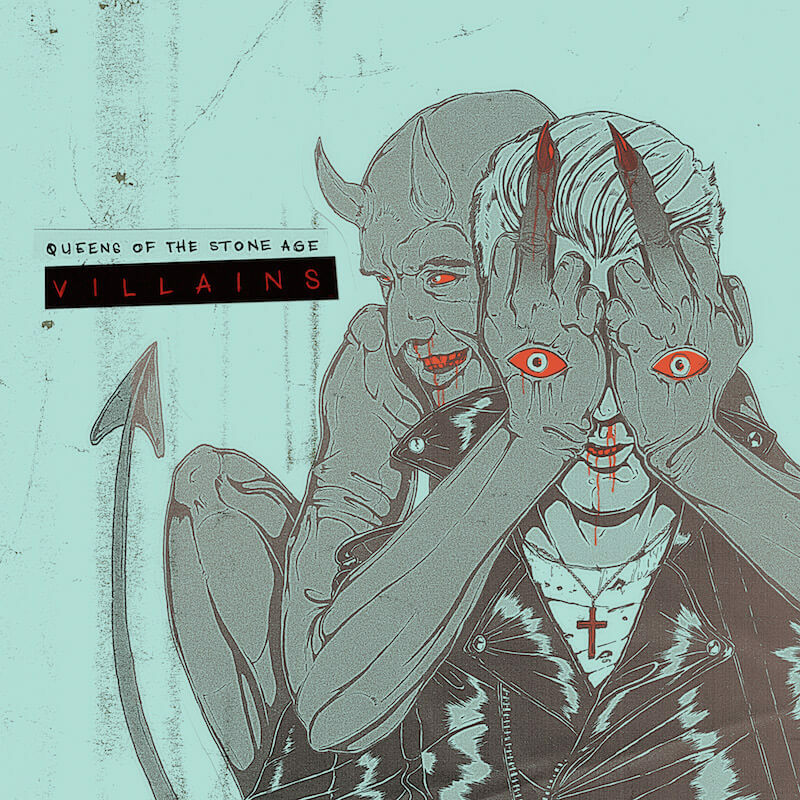 For further information, keep an eye on Queens Of The Stone Age sites and socials and just let go. All Matador Store customers will receive an exclusive sticker sheet, featuring artwork designed by Boneface. Deluxe LP comes pressed on heavyweight 180 gram vinyl at Pallas and includes 14 limited-edition Boneface art prints and an etching on side 4 of the vinyl and includes an MP3 and FLAC download coupon. Standard and Indie Retail Edition LP's (the latter sleeve above) are pressed on 140 gram vinyl with an etching on side 4 of the vinyl and includes an MP3 and FLAC download coupon. 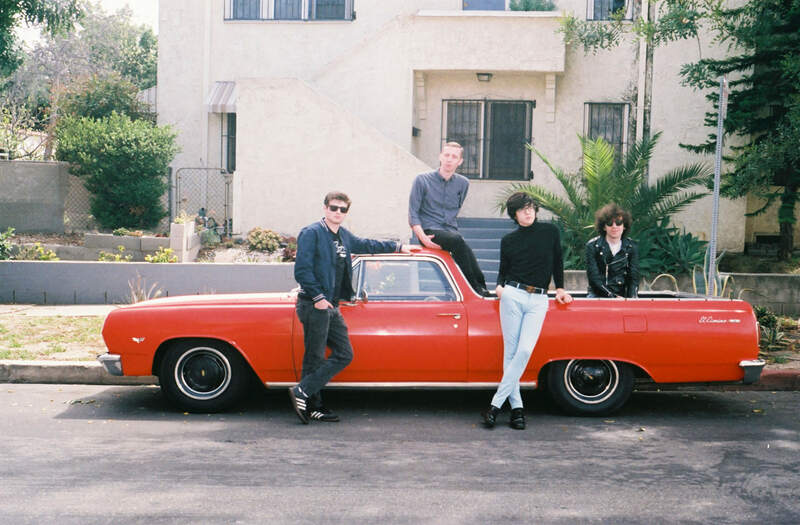 The Indie LP will feature alternate cover art from the original. 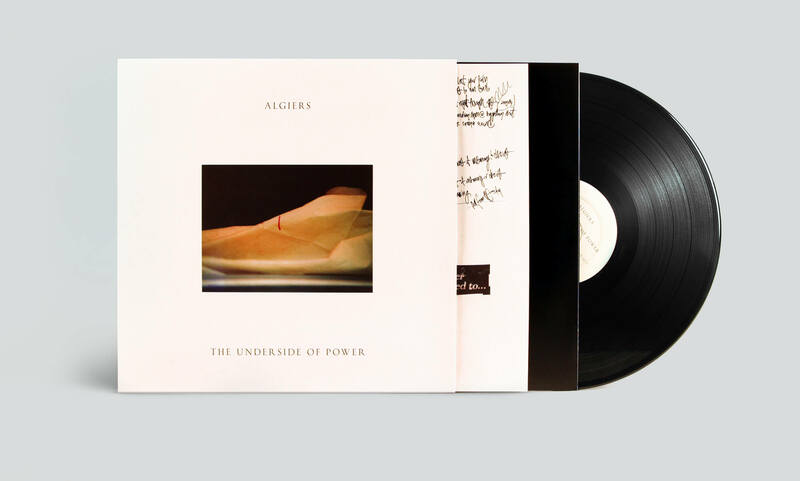 We're 10 days away from the global release of Algiers' hotly anticipated 2nd album, the Adrian Utely-produced 'The Underside Of Power', and with that in mind, here's the premiere of another track from this crucial work, "Cleveland". 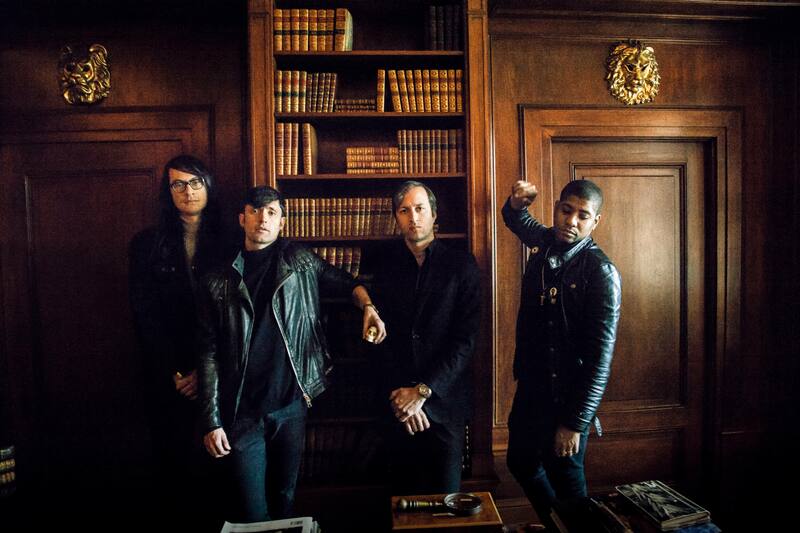 Algiers' updated tour itinerary, with headlining North American dates starting July 13 following European stadium shows supporting Depeche Mode, can be found below. 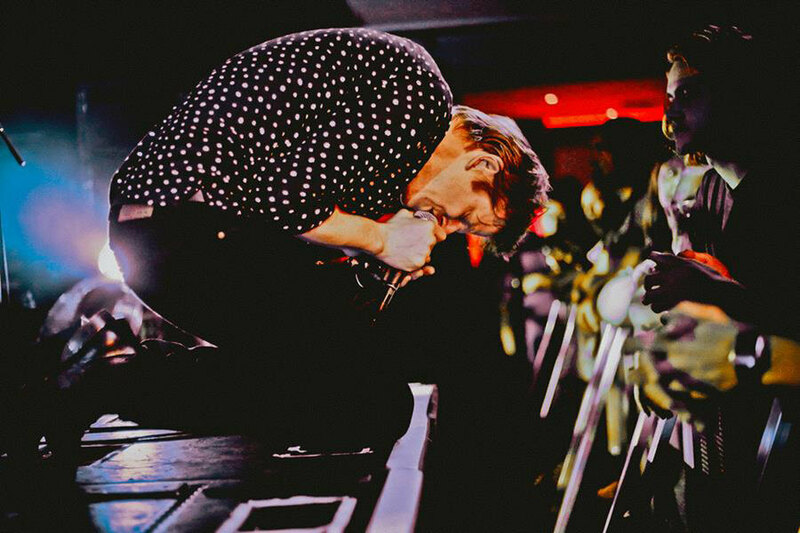 As Spoon's relentless global tour in support of album-of-the-year candidate 'Hot Thoughts' continues next week, the band have made available a remixed version of "Can I Sit Next To You". 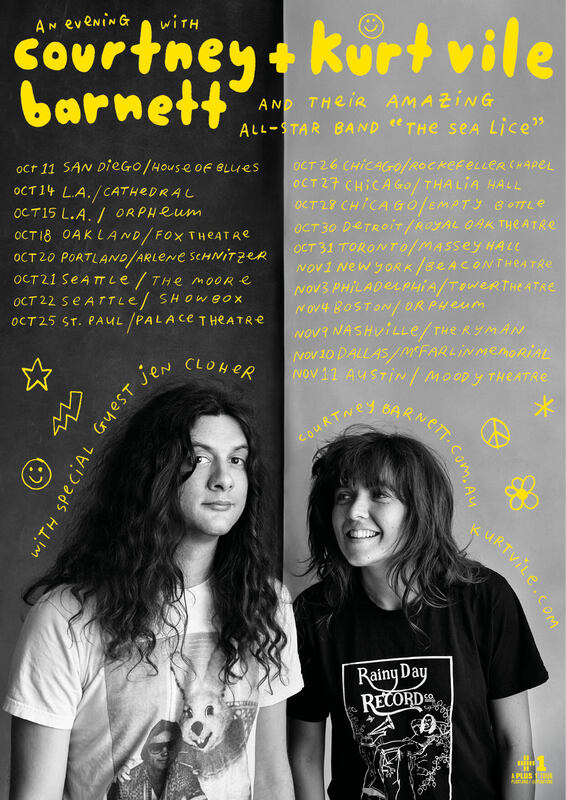 as conceived by Tyler Pope (LCD Soundsystem, Chk Chk Chk). Purchase or stream the remix here. “I just love her voice in general... great lyrics of course... I love all her music but the song that really hit me was "Depreston"—I know it's popular but her voice is so good in that song and it's so pretty and sincere... i'm a sucker for that kinda song: instant classic.